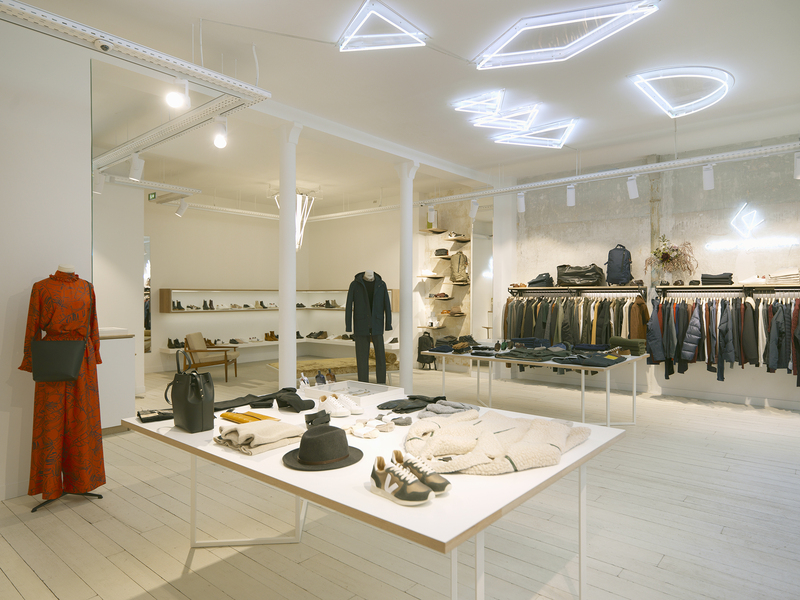 The creatives behind the Parisian concept store Centre Commercial have just opened a second store located in the 6th arrondissement, at 9 rue Madame, thus marking their arrival in the very prestigious Rive Gauche of the city. 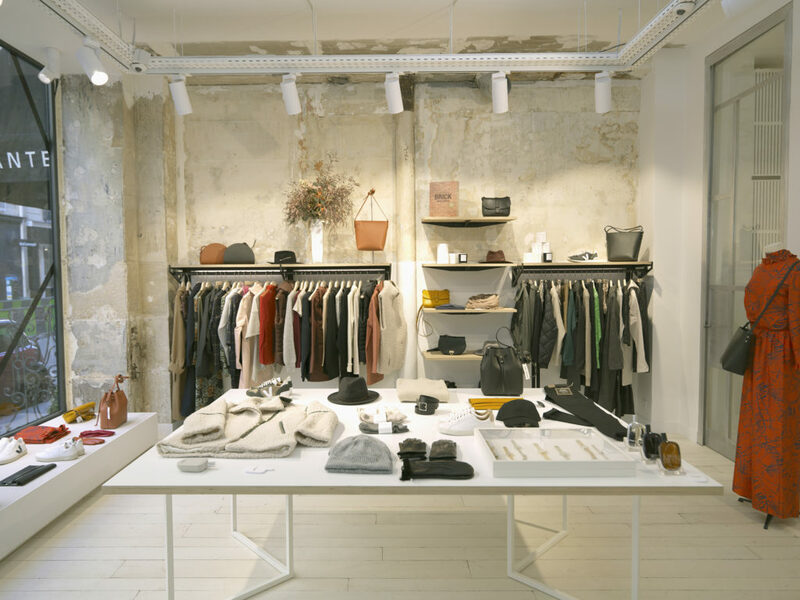 The store, which exists since 2010, has always put eco-conscious brands forward and has been an advocate for complete transparency and traceability of the clothes it sells. Even the store’s design has been done with our planet in mind : bare industrial-looking walls, a micro-mosaic floor made from recycled computer screens and green electricity provided by Enercoop. 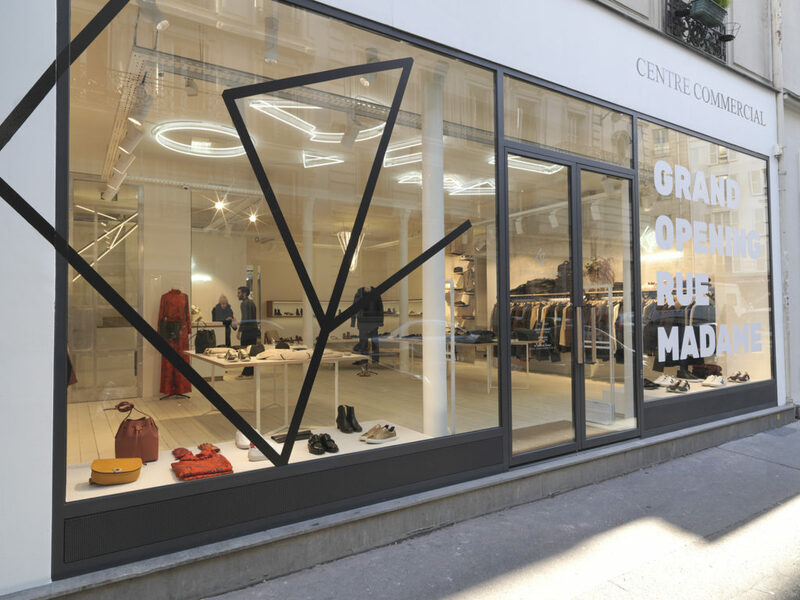 Surely Centre Commercial will shake things up in a neighbourhood dominated by luxury and established fashion houses. 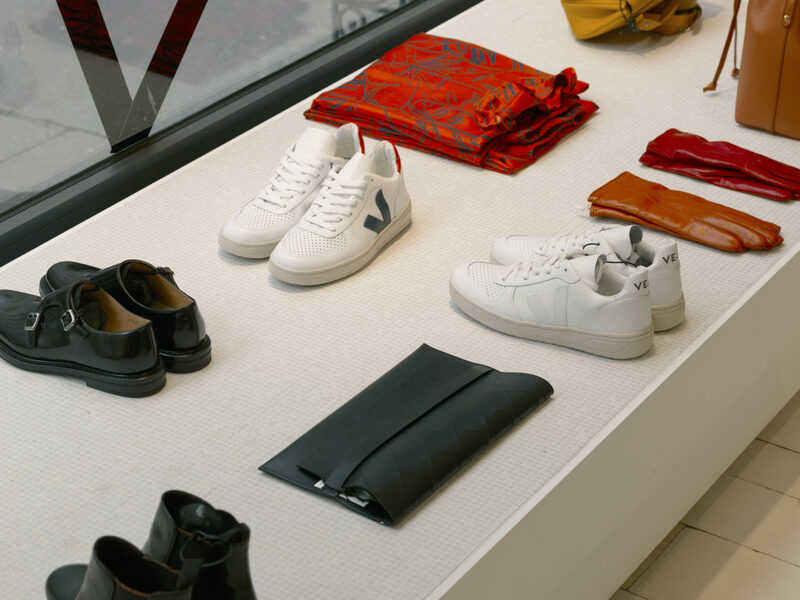 Among the brands sold at Centre Commercial, you will find Veja, Paraboot, Etudes, Ami, Common Projects, G.Kero, Bleu de Paname, Roseanna and Suzie Winkle, as well cosmetics, magazines and homewear. Check out their website.